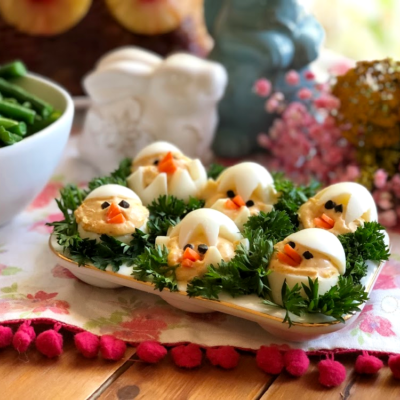 Sometimes we don’t realize but there are many kitchen hacks or tricks that we can do while cooking to make our time in the kitchen easier and enjoyable. 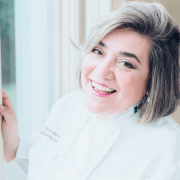 That is why today I want to share with you some of my favorite kitchen hacks with PAM Cooking Spray. PAM Cooking Spray has been a family tradition, my mom discovered it in Mexico many years ago and since then at home we have been using this product for many applications, like grilling or roasting. 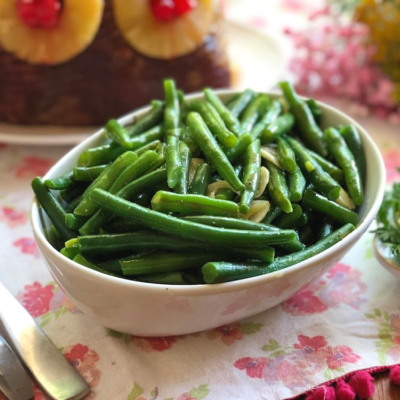 Roasting vegetables is a wonderful technique because enhances the flavor of the veggies while keeping all the vitamins. 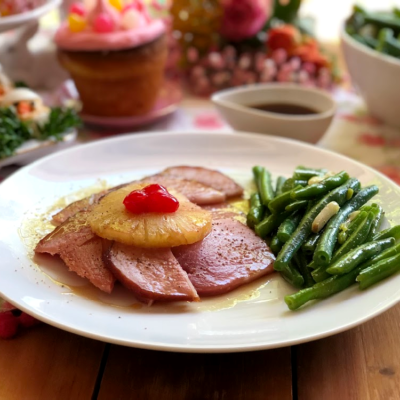 I have a beautiful recipe for roasted radishes that it is very easy to make and the trick for non-sticking and perfect roasting is PAM Cooking Spray. 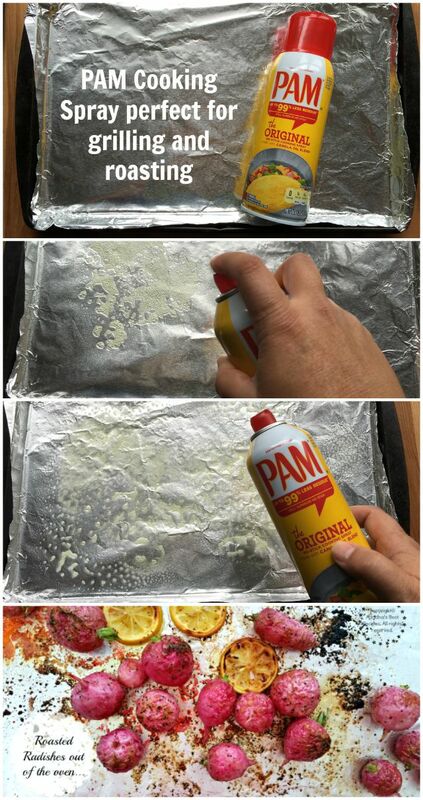 For this recipe I use aluminum foil to cover the baking sheet and then spray some PAM Cooking Spray. This trick allows for the radishes to not stick to the foil while helping the grilling process and the results are perfect roasted radishes in no time. Nobody likes to be scrubbing dishes to clean the tools we use for cooking, right. 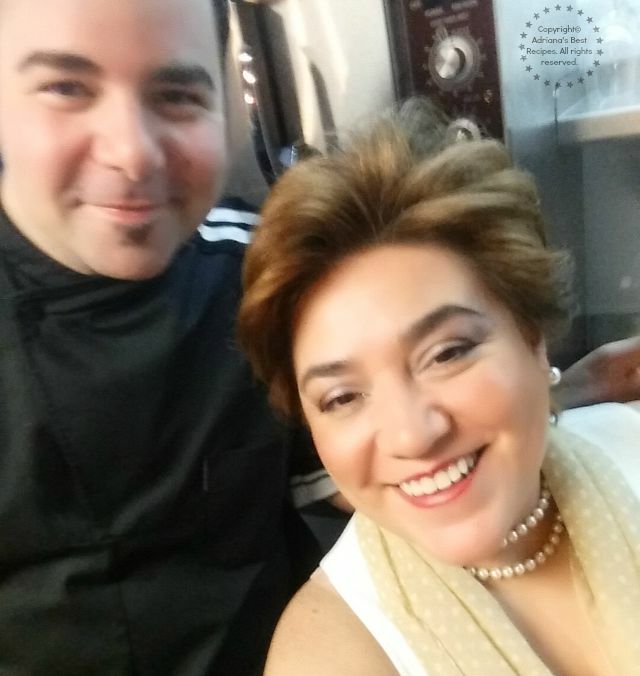 Not so long ago I had the chance to meet with Chef George Duran at the Mariano Moreno Culinary Institute in Miami, who taught me one of his favorite kitchen hacks when using the molcajete for preparing sauces and guacamole. 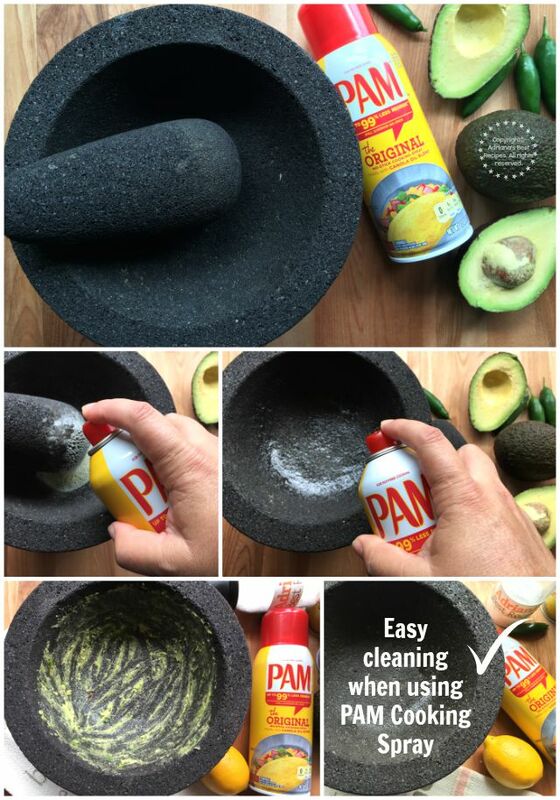 Chef Duran kitchen hack: Spray some PAM Cooking Spray to the molcajete before using! He recommends to spray some PAM Cooking Spray to the molcajete before mashing the ingredients. Since the mortar is porous because it is made of stone, by using PAM Cooking Spray first will be easier to clean the molcajete with no effort just using water and soap. I use this tip every time I prepare my Grilled Guacamole recipe and whenever refills are needed it is so easy. At home I prepare desserts and particularly love dulce de leche. When cooking with this ingredient it could be a sticky situation, especially if you are trying to use a measuring cup to add an specific amount of dulce de leche for a recipe. I have found that spraying some PAM Cooking Spray to the measuring cup first and then adding the dulce de leche it is easy and won’t stick neither would add additional flavor to my dessert. 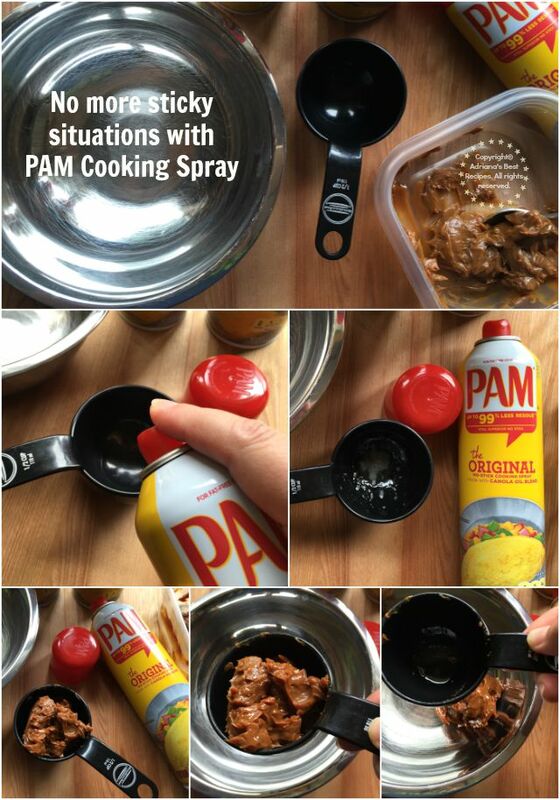 Use PAM Cooking Spray when using a measuring cup for dulce de leche, it won’t stick to the cup! 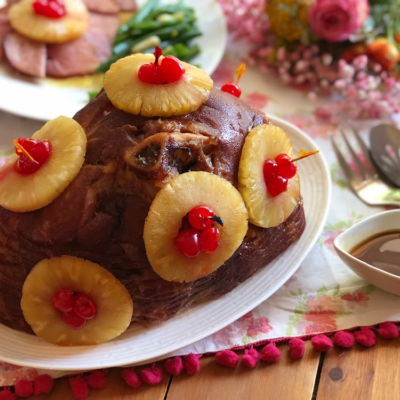 I am a super fan of PAM Cooking Spray, it is convenient and eases my time in the kitchen when putting together the perfect meal, allowing me more time to be spent with my family. 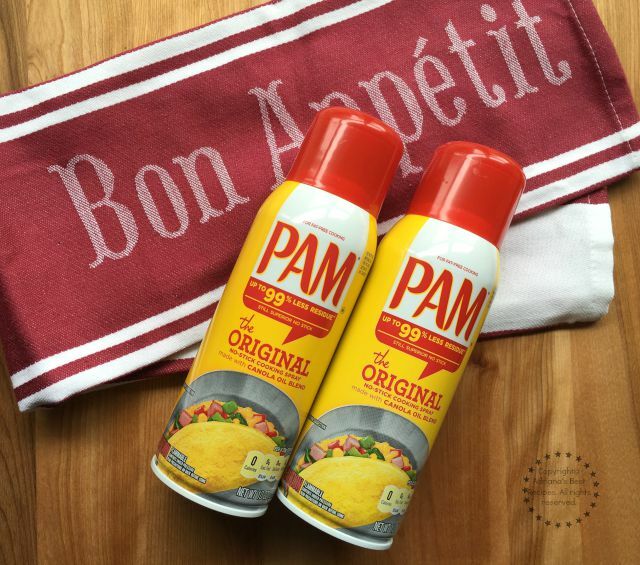 I invite you to incorporate PAM Cooking Spray in your cooking because it is helpful and also leaves *99% less residue than margarine or bargain-brand cooking sprays too. (* vs. leading cooking sprays (except olive oil), after spraying on glass bakeware, baking at 400°F for 30 min, cooling, and then washing in standard home dishwasher with detergent and repeating 4 times). I you want to learn more I invite you to visit www.PAMCookingSpray.com. 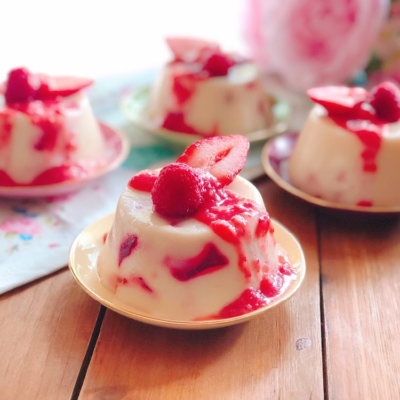 As well as to follow PAM on Facebook and Pinterest where you will find delicious recipes and helpful cooking tips. Happy cooking with these helpful kitchen hacks!